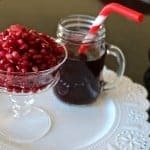 Year Round Oil-Free “Christmas” Dressing! 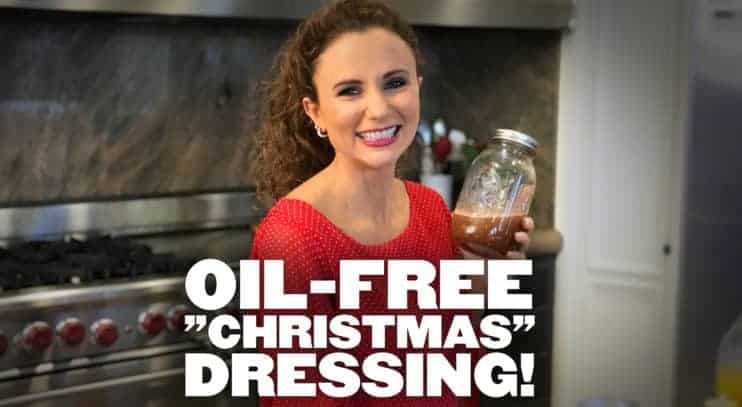 Whether it’s spring, summer, fall or winter – this Oil-Free “Christmas” Dressing is always the go-to salad enhancer in our home! 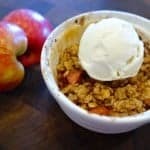 It is sweet, tangy, delicious, and most importantly, super easy and fast to make! I named it “Christmas Dressing” because, well, it tastes like Christmas! Which is all thanks to the sweet maple syrup, the hint of cinnamon-y spice, and the apple-y tang from the apple cider vinegar. 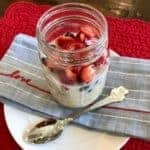 Simply combine all ingredients in a mason jar, secure the lid and shake your heart out! 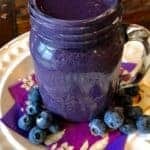 No mason jar? No problem! Use a bowl and a whisk instead. Drizzle over greens and toss to coat thoroughly. If you give it a try, please let me know what you think in the comments below. 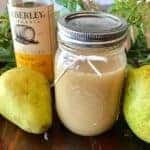 Watch this video to see how I make this dressing! 8 Super Foods for Super Health! Vegan + GF Pumpkin Pancakes! Guilt-Free 5 Minute Vegan Chocolate Ice Cream! With Peanut’s Bake Shop Chocolate Chunk Cookie Kits, all you need is water, oil, and fifteen minutes to spare! These cookies are ready to roll when you are.